CUTE AS A BUTTON! 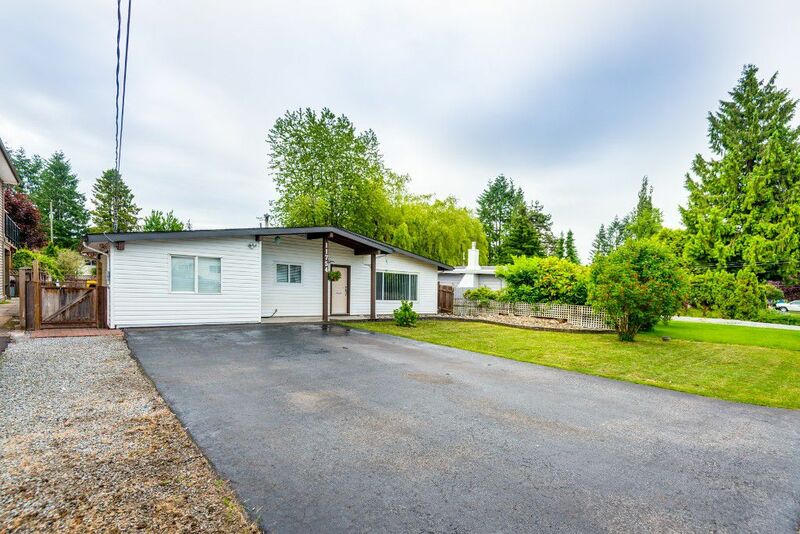 This home sits in the middle of one of Maple Ridge's most family friendly west side neighborhoods. Nothing to do but move in. Lots of updates, including rigid insulation, flooring, windows, fresh paint, light fixtures, bathroom, & kitchen. Very useable floorplan featuring updated kitchen open to the great room, large bright rec room and three generously sized bedrooms tucked in back. 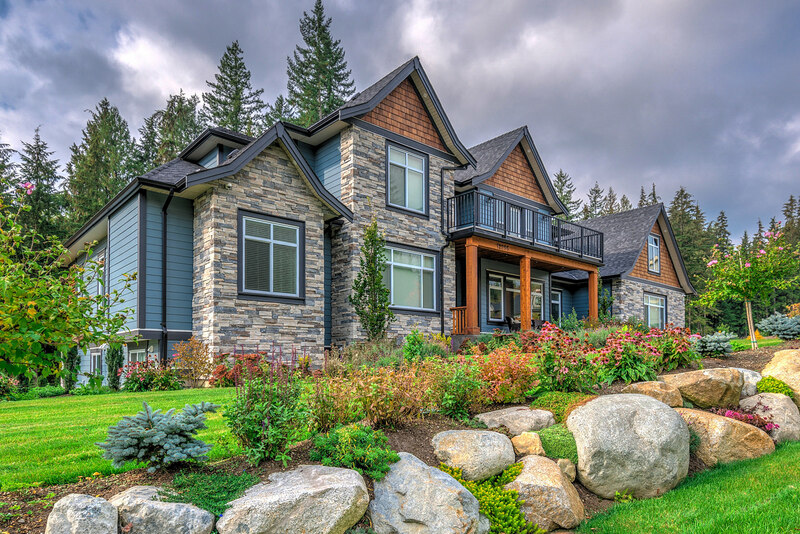 Massive 7200 SQFT lot is great for play or for entertaining. Large covered patio is a BBQ masters dream. RV/BOAT parking. Easy walk to shops, schools, parks and restaurants.